WSI Welcomes New Territory Manager, Don Godfrey! Walker Supply, Inc. is proud to welcome Don Godfrey as Territory Manager. He is based in Pittsburgh, and will cover Western Pennsylvania. Walker Supply, Inc. is proud to welcome Rich Puskavich as Warehouse Sales Associate. He is based in Pittsburgh at our Robinson Distribution Center. 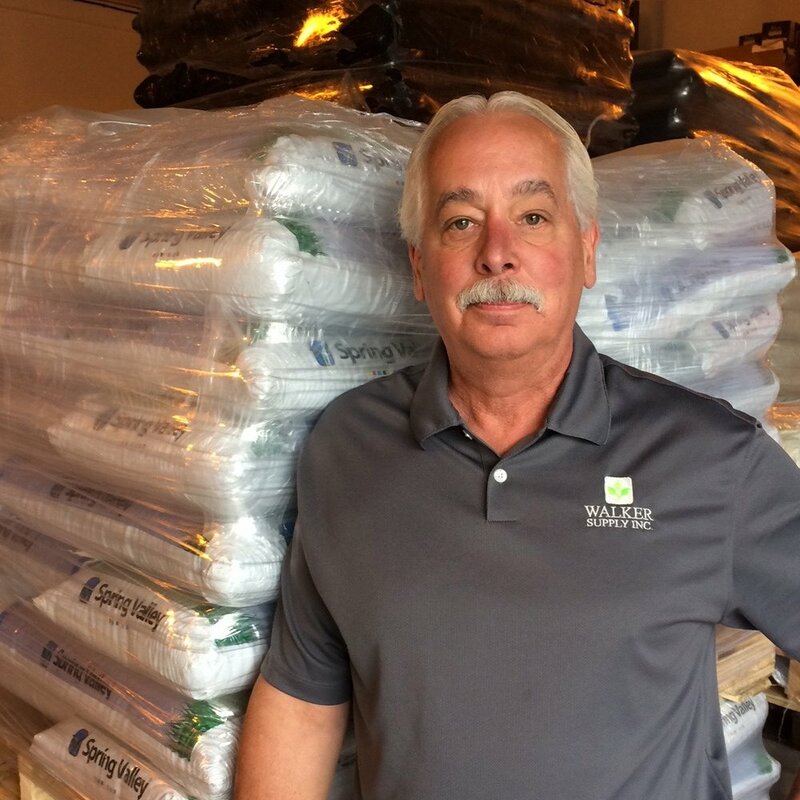 It is hard to believe that it has been over a year since Walker Supply, Inc. (based out of Pittsburgh) acquired three Pennsylvania locations from Turf Trade, a New Jersey based supplier. I felt that it would be appropriate to provide an update on the progress of this historic event for Walker Supply. Walker Supply, Inc. is proud to welcome Mike Kachurak as Territory Manager. He is based in Norristown, and will cover Eastern Pennsylvania. WSI Welcomes Doug Gagnon, Pittston Warehouse Sales Associate! Walker Supply, Inc. is proud to welcome Doug Gagnon as Warehouse Sales Associate at our Pittston location. We’re so glad he’s joined the family, and excited to share this next chapter together! Walker Supply, Inc of Pittsburgh, PA and Turf Trade of Mullica Hill, NJ are proud to announce the consummation of a deal for Walker Supply, Inc. to acquire the Pennsylvania assets and locations formerly of The Turf Trade. All former Turf Trade employees working in Pennsylvania are now Walker Supply, Inc. employees, with customer relationships continuing as before.